Davina Goh is a chameleon when it comes to being a performer, from stage to screen, from acting to writing it seems she’s done it all. Davina is now a full-fledged vegan and has been advocating a plant-based lifestyle in the recent years. 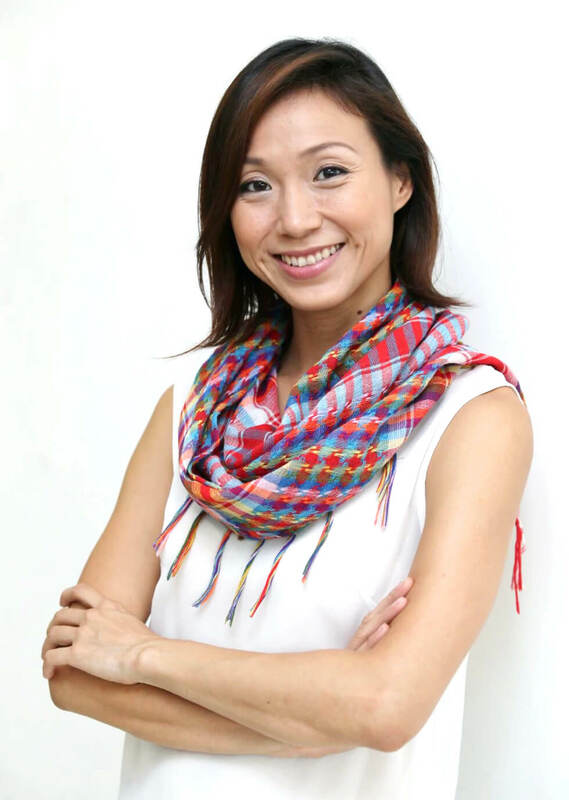 She produces Malaysian-inspired recipes and contributes to various channels. She also participates in extreme challenges all in the name of charity, from environmental causes to the plight for animals. She is an eco-warrior in every sense! • Trained with 32nd Generation Shaolin warrior monks at Maling Shaolin Kung Fu Academy in Jiangsu Province, China. One of Davina’s life priorities is empowering others through compassion. She is actively involved in environmental, animal and social causes, being an ambassador for Shark Savers Malaysia, taking part in peaceful demonstrations by People for the Ethical Treatment of Animals (PETA) and History Channel’s #BuyOutSlavery Campaign, and volunteering for Greenpeace. In 2016, Davina organized her own campaign ‘Davina’s Epic Swimathon Challenge’, where she successfully crowdfunded over RM23,000 for marine conservation through her participation in the Raleigh Round Island Challenge, where she and her teammates swam and kayaked 18 kilometres around Perhentian Island. 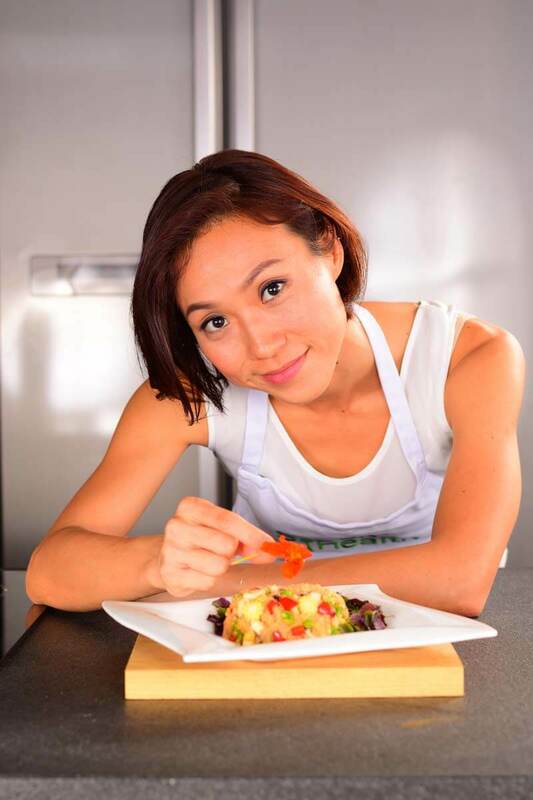 Davina’s colourful career and personality has attracted collaborations with various brands like Levi’s, Converse, Shiseido, Fitness First Malaysia, Shopee, and Nestle La Cremeria and her latest with PurelyB and Spoon Health as a Vegan Chef. Her background in performing arts encourages brands to personify their message through her wholesome image. As she steps into becoming a visible personality for conscious living and plant-based lifestyles, we can see the potential opportunities on the horizon. In this capacity, she also shares and speaks on many of these topics.